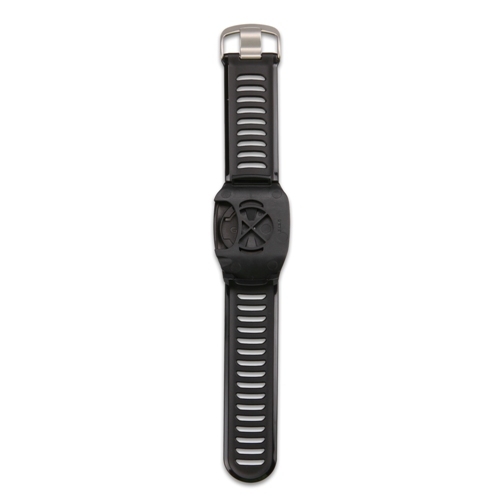 Garmin Forerunner 910XT is on sale at $100 off but for a limited time only through May 26th at the Heart Rate Watch Company. Forerunner 910XT is the most popular watch amongst triathlon competitors and now you can get one for $100 off through May 26th at the Heart Rate Watch Company. "This is a very limited time offer so you'll need to move fast because May 26th is just 9 days away," says Squire. He adds, "This is the best price that has ever been offered on the Garmin Forerunner 910XT and now is the time to buy but this sale is a short one." "Garmin 910XT has been the triathlon bellwether and the go to watch for most serious triathlon competitors because it delivers on features," says Squire. 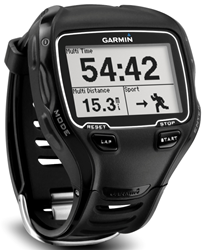 He adds, "A seamless multisport mode with transition times and an optional quick release band for faster transitions." "Most of our customers have rated this watch 5 stars, which honestly doesn't happen very often at all", says Squire. He adds, "This is the best value on a great product that we have available this month, but it does not last very long." 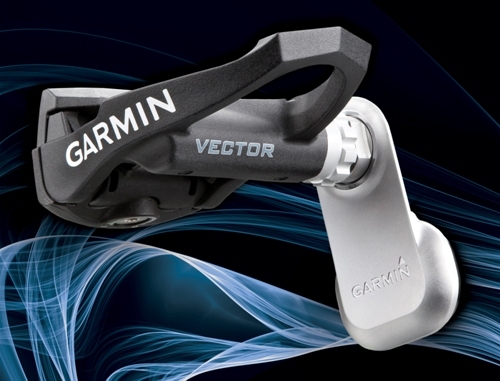 Garmin 910XT delivers power data with any ANT+ power meters or the Garmin Vector power pedals with left/right power balance. "You can also put this watch with the QR strap into an out front bike mount for road bike training which improves visibility and safety," says Squire. "Most watches barely accommodate three pieces of data visible but with the 910XT you can easily keep 4 data points visible and set up several screens and auto scroll the data," says Squire. He adds, "What this means is that you can keep track of over a dozen data points hands free if you wish." "This truly is one of the best triathlon watches ever made; it works well for ultra running and cycling, too," says Squire. "If you'd like to talk to a real expert about the 910XT then simply call us at 866-586-7129", says Squire. He adds, "We've tested it, used it and know i cold but you'd better hurry because this sale only lasts until May 26th."